The Public Reaction to “Az én apám” by Joci Pápai! 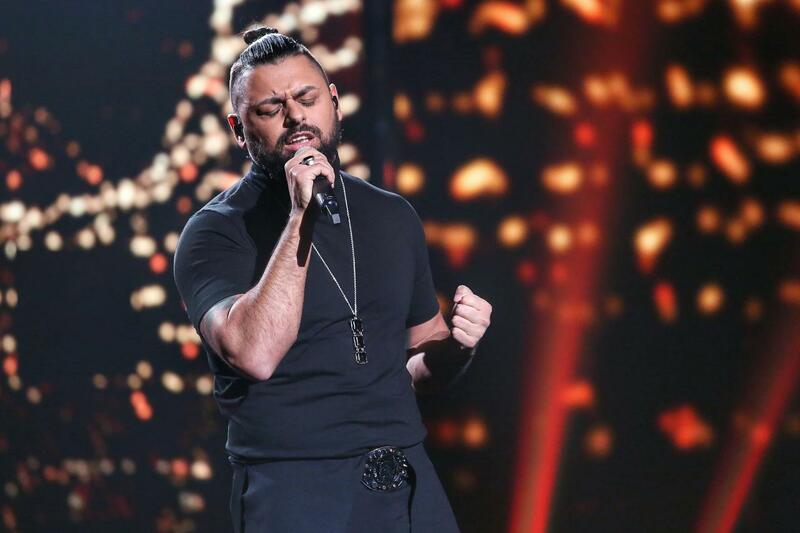 Our Public Reactions project continues today with another song that is going to compete in the first half of the first semi final. This time it’s Hungary’s “Az én apám”, performed by Joci Pápai. We will continue tomorrow with the review of the Finnish entry – “Look Away” by Darude feat. Sebastian Rejman.